Here in The Kiln, one of our greatest pleasures after a long, hard day on the job is to kick back, relax, and crack open a cold one. In that spirit, we have crafted Timber Beast. Timber Beast is a spicy, full-bodied, imperial India pale ale balanced with a generous dose of Galaxy, Simcoe, Centennial, and Ahtanum. 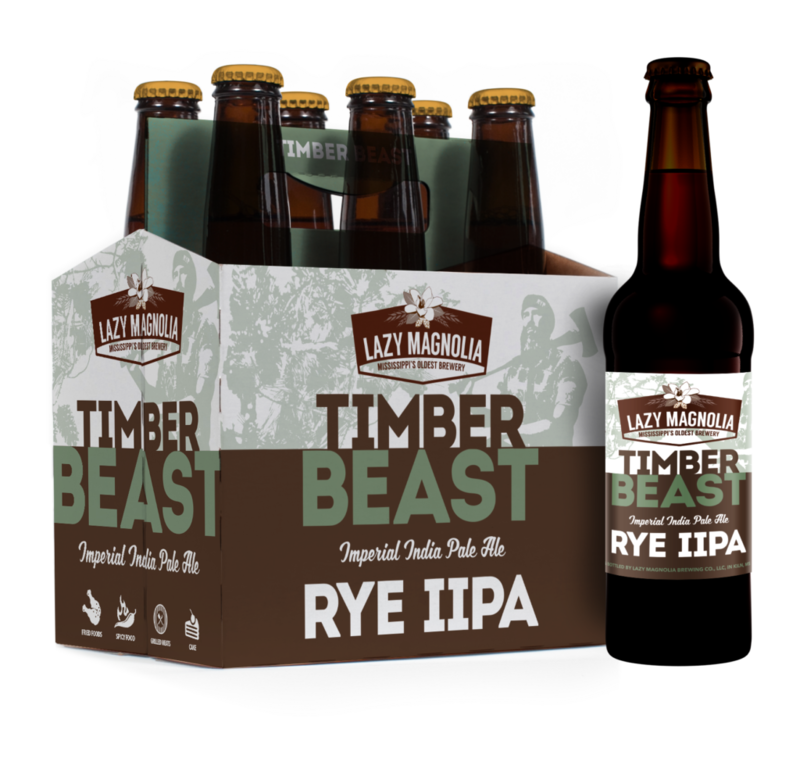 It’s a recipe inspired by the complex and beautiful flavors of Mississippi and a reflection of the strength and spirit of our very own Timber Beast. Rye is a natural fit for the Imperial style. The nutty sweetness of this hearty grain perfectly balances the generous hop bite and brings you back for another sip.